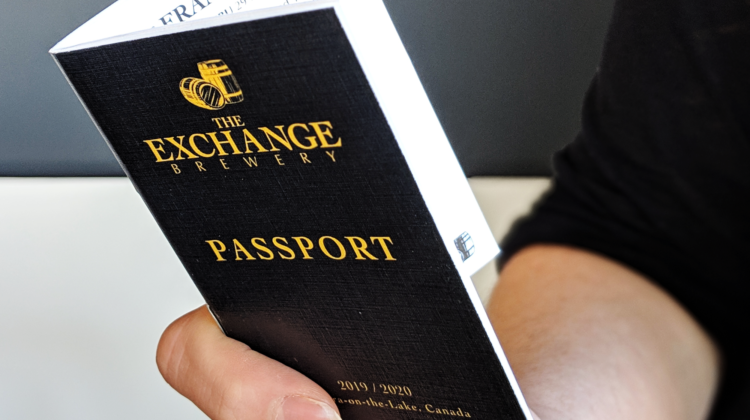 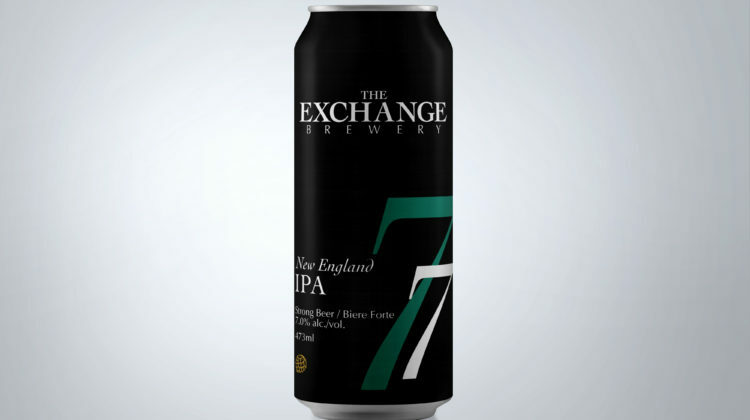 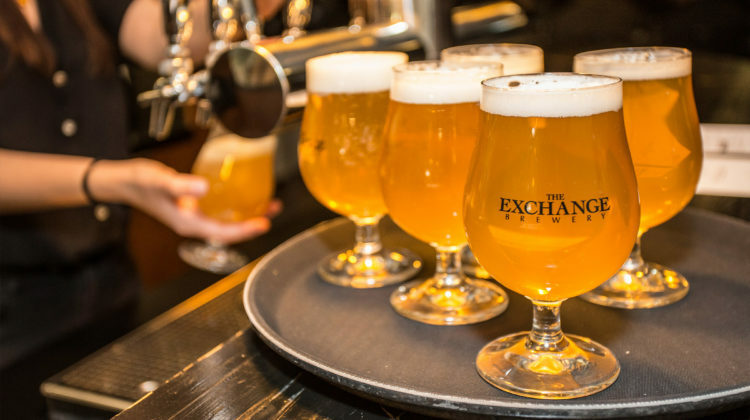 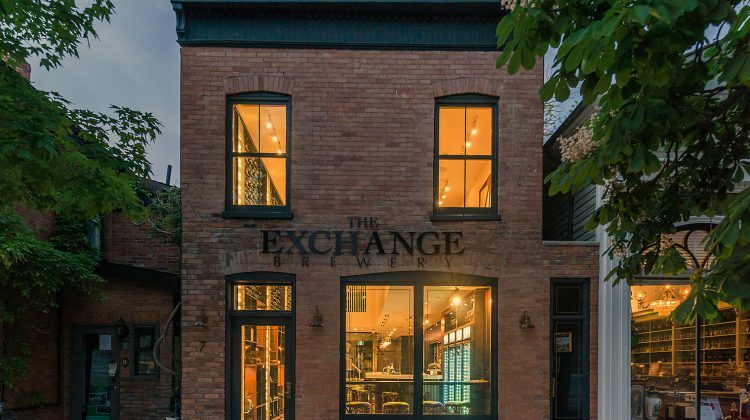 The Exchange Brewery Beer Passports are back! 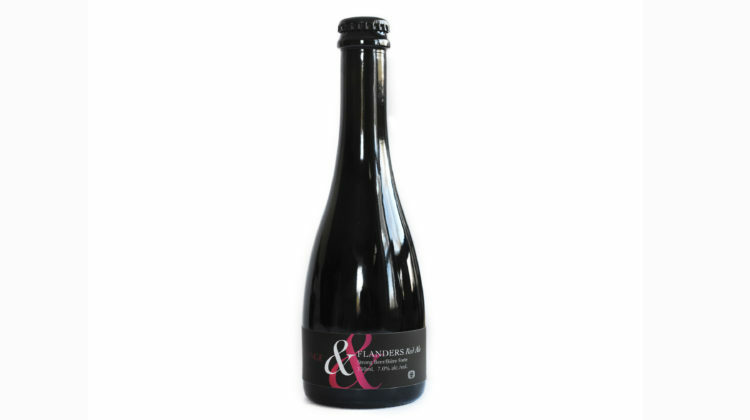 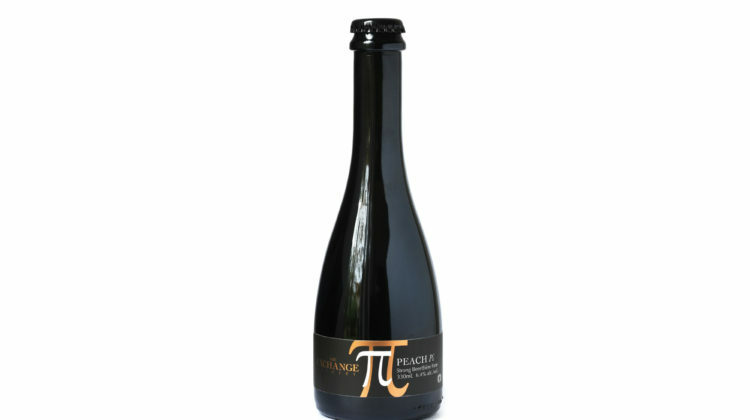 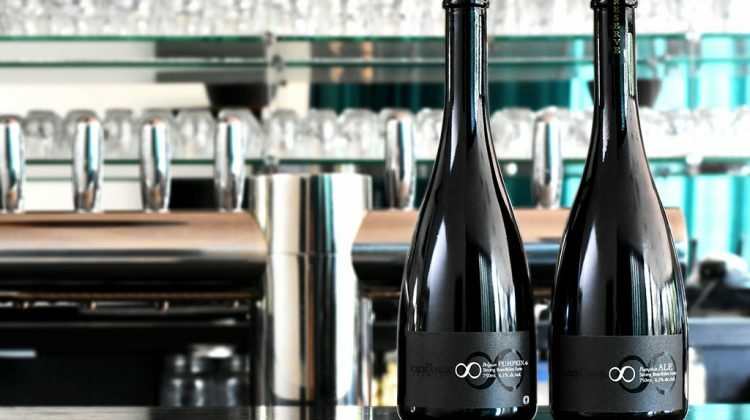 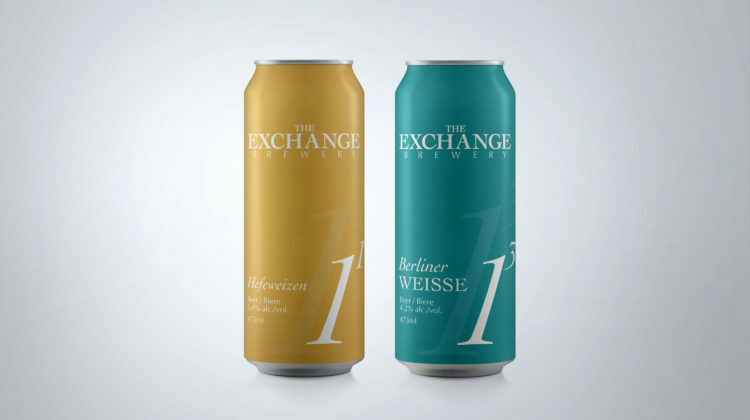 The Exchange Brewery’s Flanders Red Ale Now Available at LCBO Stores. 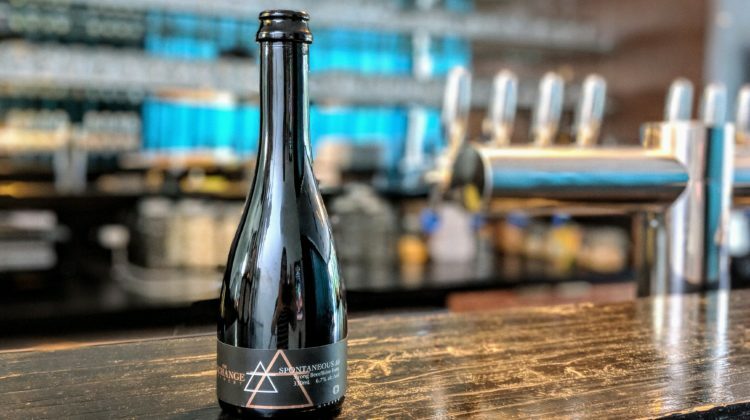 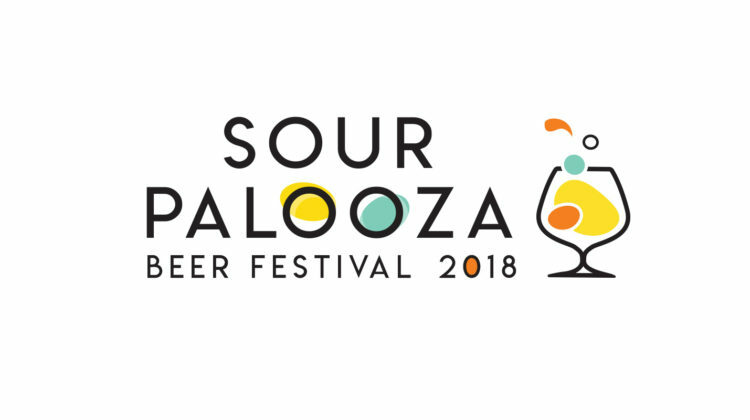 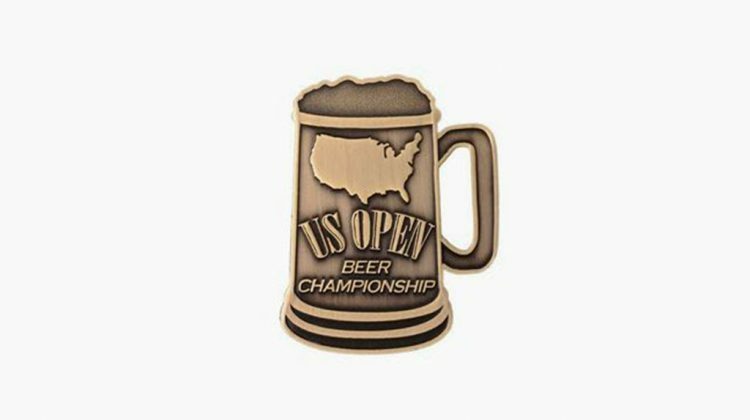 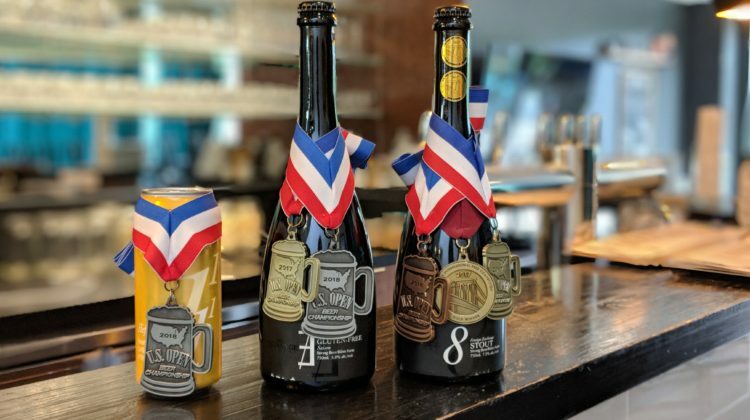 The Exchange Brewery takes home 3 medals at the 2018 US Open Beer Championship.